Today I am going to share my list of recommended books for RBI Grade B Phase 1 and Phase 2 exams. This is the most comprehensive Principles of Management book written by an Indian author. Corporate Governance chapter is missing from the book. Further Quality Control chapter isn't properly explained. Team BankExamsToday provides chapter wise notes for Finance portion. 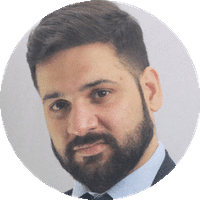 We explain each and every concept in simple and easy language. Syllabus of Finance portion of Paper 1 is quite vast. Instead of mugging up financial terms, try to understand the processes and real-life usage of financial products. 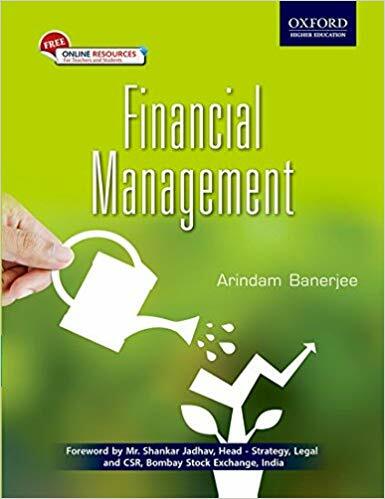 This is the best book available in the market for Finance portion. In past, I recommended Financial Management by Prasanna Chandra but this is difficult to understand. I am not recommending this book anymore. 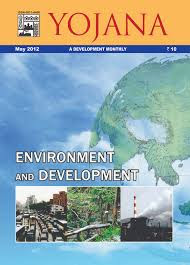 Majority of ESI paper comes from dynamic topics. Team BankExamsToday prepares RBI Grade B GK Digest monthly to cover the dynamic portion. 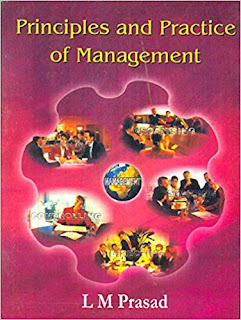 This is the most respectable book used by students for various courses. This book covers around 1/5 of the whole ESI syllabus. 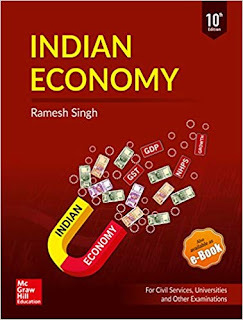 Although I recommend Indian Economy by Ramesh Singh, Indian Economy by Sanjeev Verma is suitable for non-commerce background students. In this book, all the concepts are explained in a very simple language. Monthly Yojana magazine is a comprehensive source of information for Government schemes part. 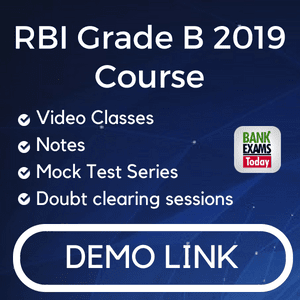 In case you are unable to read the complete Yojana magazine every month, download our RBI Grade B GK Digest(Available to RBI Grade B Course students). 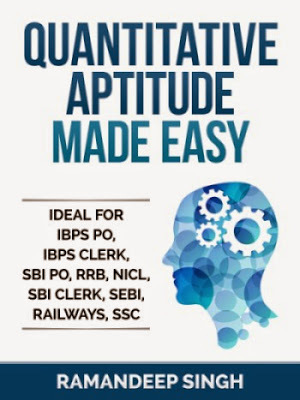 BankExamsToday is the current affairs application for RBI Grade B exam. Install it here. 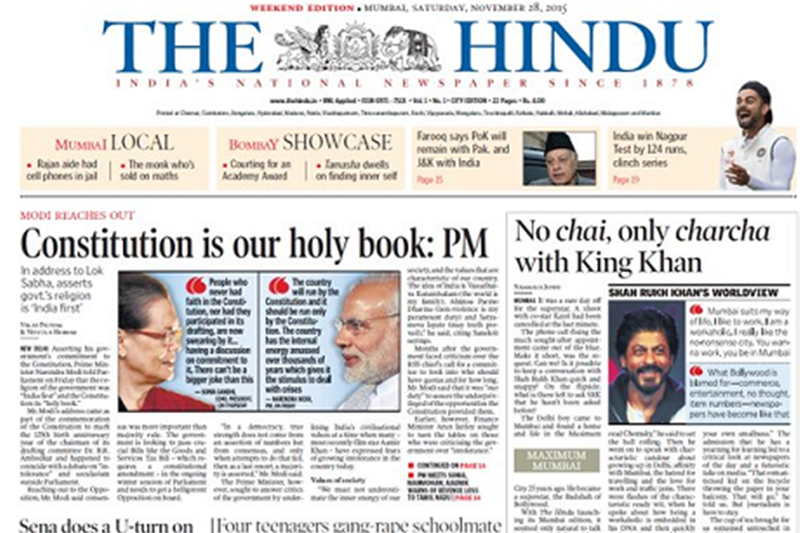 I recommend "The Hindu" or "The Indian Express"
English writing skills notes by Team BankExamsToday are sufficient for this paper. Read basic Grammar notes or get Grammar in use by Raymond Murphy. I recommend Quantum Cat by Sarvesh Kumar Verma or Quan. For Data Interpretation portion download our free workbooks here. Not many good books are available for Reasoning ability section. I recommend Logical Reasoning by Nishit K. Sinha. 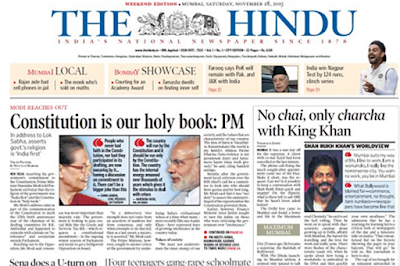 Monthly RBI Grade B GK Digest along with newspaper is sufficient (How to read a newspaper for competitive exams).